NASA’s Hubble Telescope has captured some of the universe’s brightest infrared galaxies on camera, thanks to some closer galaxies that act like magnifying glasses. These luminous galaxies are up to 10,000 times brighter than our Milky Way galaxy, and we are able to see them because of a phenomenon called gravitational lensing. Galaxies or clusters of galaxies with large gravitational fields create a lense that magnifies what is behind them. Gravitational lenses also come with their problems. Like looking at something magnified through water, researchers must first understand how gravitational lensing is distorting the image. The bright and distant galaxies are also incredibly industrious star factories, churning out 5,000 to 10,000 times the number of stars as the Milky Way. What is strange is that they’re doing it with the same amount of gas as the Milky Way. NASA researchers have a few theories as how this can be, but so far no answers. 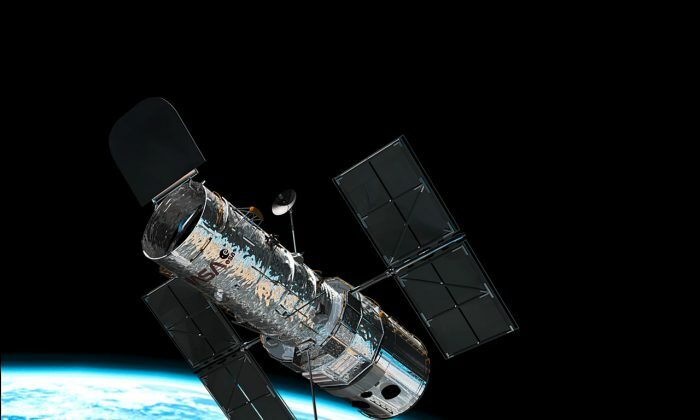 As of June 6, Lowenthal’s team was halfway through its Hubble survey of 22 galaxies.